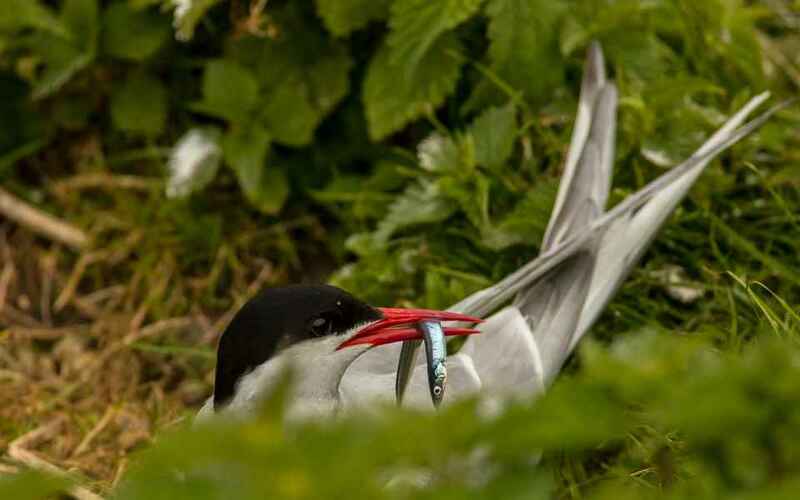 The constant migrant, (They cover nearly 45,000 miles each year), Arctic Terns are only seen on passage. 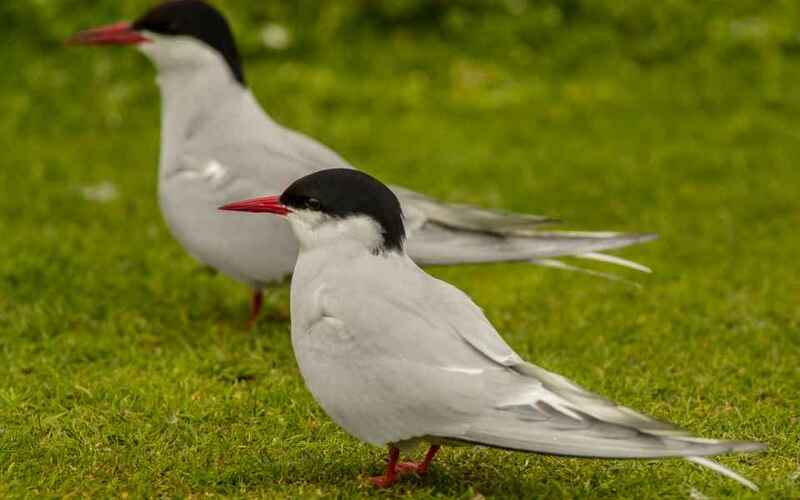 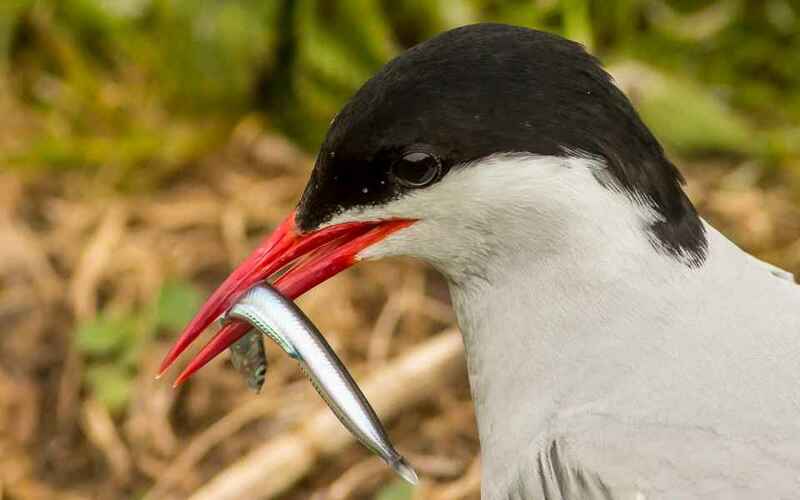 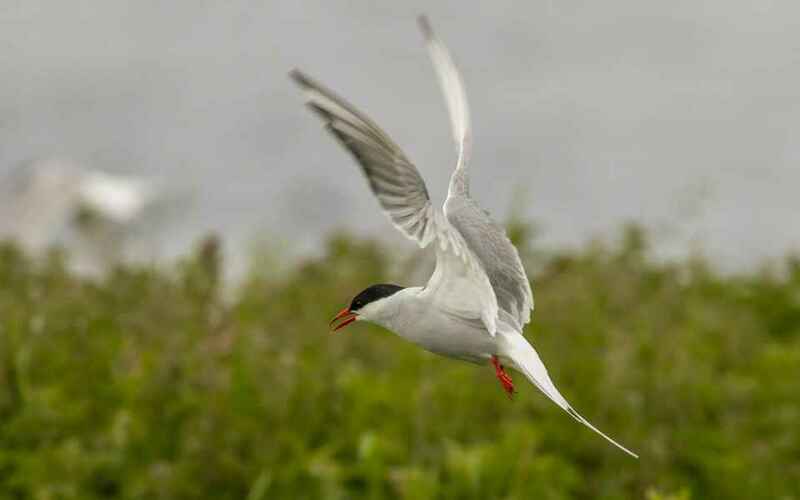 In all respects this species is very similar to the Common Tern, so it has a forked tail and black head, but the bill is not as bright a colour as its cousin and is also shorter. 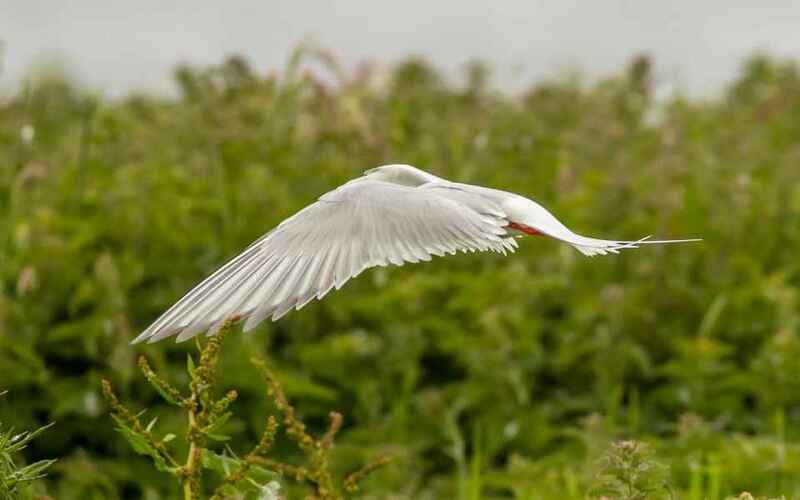 Seen from below the wings appear lighter, but anyone's going to have difficulty telling these two apart in the field unless you can get a decent shot of one.